AZ $4,000,000 This is an opportunity to purchase a luxury estate rental company that offers services through Airbnb. The current estate houses up to 16 people and is currently expanding to offer several luxury estates, vehicles, and services. 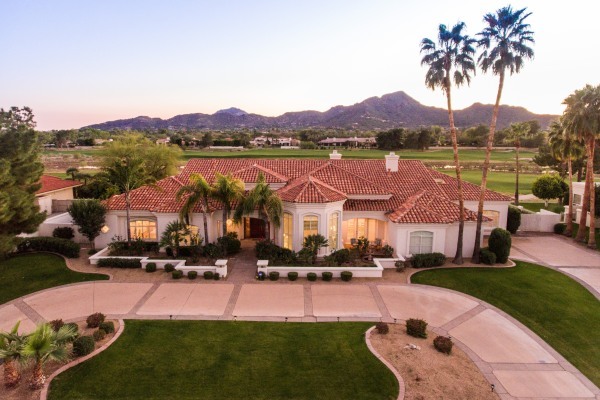 AZ $6,300,000 This is an opportunity to purchase a luxury estate rental company that offers services through Airbnb. The current estate spans 11,000 square feet, houses up to 30 people and is currently expanding to offer several luxury estates, vehicles, and services. 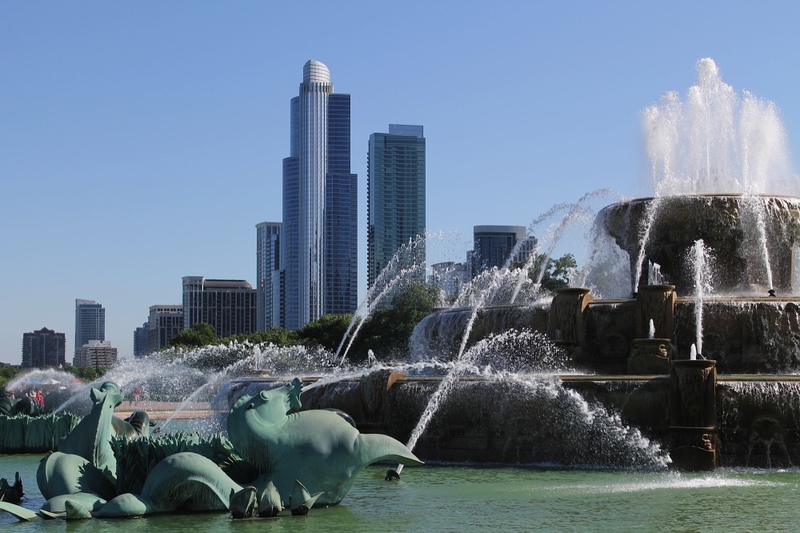 Seeking investment from Private Equity, Venture Capital and Angel Investors. 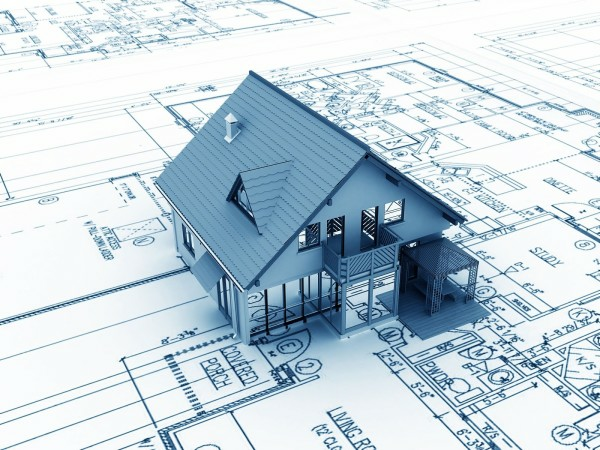 This company will produce a new, proprietary, green construction material that architects, engineers, and builders say will practically revolutionize the construction industry. This new, proprietary, green material replaces wood, brick, concrete, cement block, siding, vapor barriers, insulation, drywall, and roofing tiles. 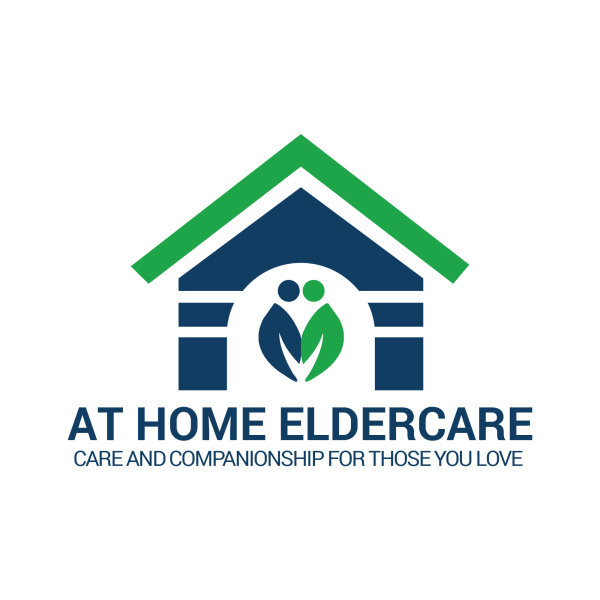 Welcome to At Home Eldercare. We invite you to join our organization of independently owned and operated senior care agencies providing non-medical companionship and home care services to seniors. 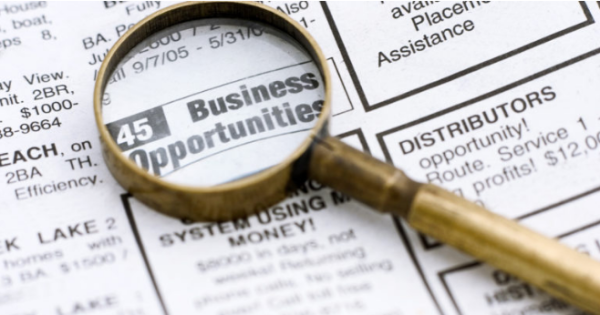 If you're looking for a business with a low start-up costs, growth potential, unprecedented corporate support and a gratifying career path, then we would love to speak to you. With a client success and satisfaction rate of over 98%, we make sure our franchisees have the training and support necessary to succeed! 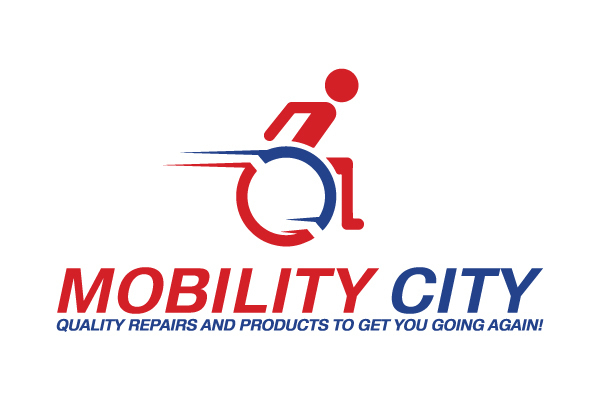 Mobility City is a pioneer business in mobile repair and cleaning services for various mobility equipment such as wheelchairs, power chairs, scooters and many others. In effect, the business assists individuals with restricted mobility due to age, accidents, illness and other conditions. People who use wheelchairs, scooters and other mobility equipment to go to places or simply carry out their regular chores spend most, if not all, of their waking moments using them. This is the reason why they are often in need of maintenance, repair and general cleaning. 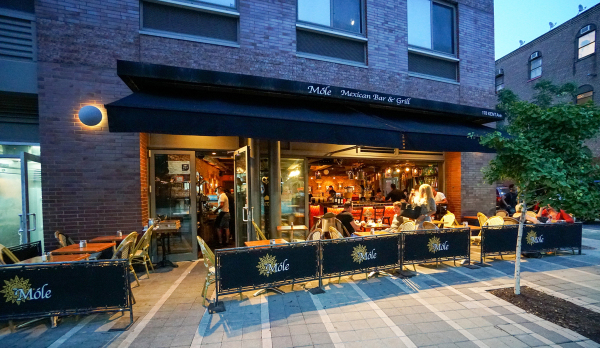 NY $3,765,000 Mole Mexican Bar and Grill is an established and renowned restaurant that has been serving Manhattan and Brooklyn for over 25 years. Mole offers Dinner, Lunch, Brunch, Almuerzos Mexicanos and Happy Hour Menus to satisfy any palate. In addition to authentic Mexican food, Mole’s chefs cook burritos, flautas, chimichangas, enchiladas and other popular Tex-Mex dishes in the traditional fashion. Intuition Enterprise uses accurate valuations and years of experience to help discover a business that fits your criteria.